Vegetarian Baked Beans are a delicious and easy side dish for any time of the year. 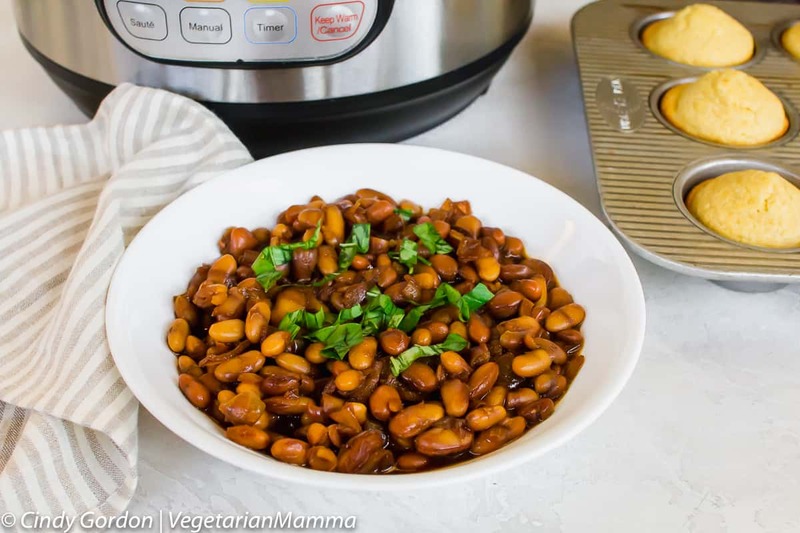 This no soak instant pot baked bean recipe has a sweet and smoky flavor. This hearty dish will have you coming back for a second helping. 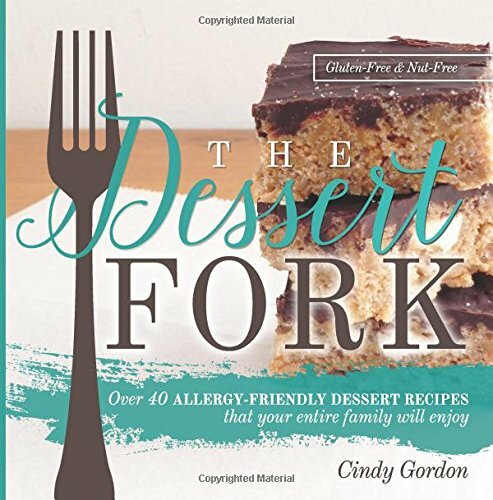 Honestly, this recipe title cracks me up. I mean we are saying “baked” but using an instant pot. Very similar to my Instant Pot Baked Potato recipe. But I guess, it basically comes down to the best way to describe it. Right!? 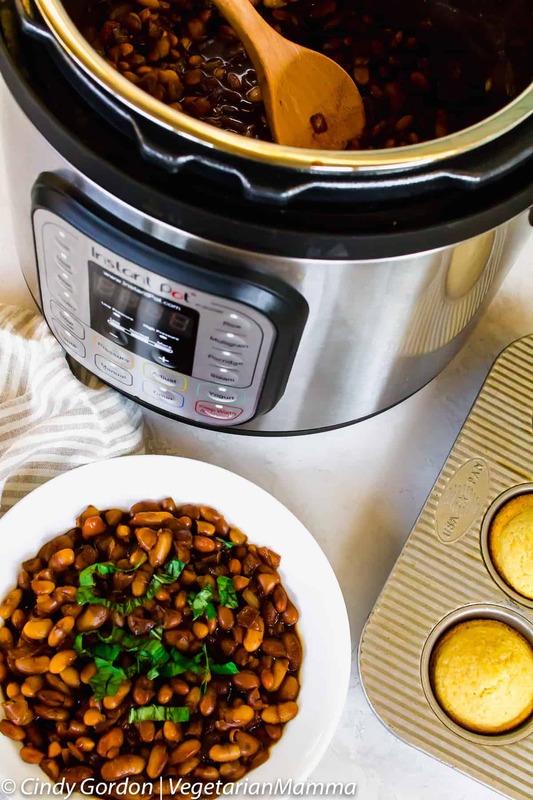 Who thought these words would go together: baked beans instant pot! But they do! I used an 8QT instant pot (ad link) for this recipe but you can easily use a 6 qt as well! I love the simple ingredients in this recipe. It is basically items that you already have you in pantry (minus that onion). So that means that you can make this recipe any time of the year, just keep those ingredients in your pantry. I LOVE to eat baked beans in the summer. There is just something about a backyard BBQ and some delicious beans. However, I will admit that baked beans often make an appearance on our dinner table, especially at the holidays. By using your instant pot, you are leaving more room on your stove and in your oven for other items. That is very helpful for those holiday dinner settings. 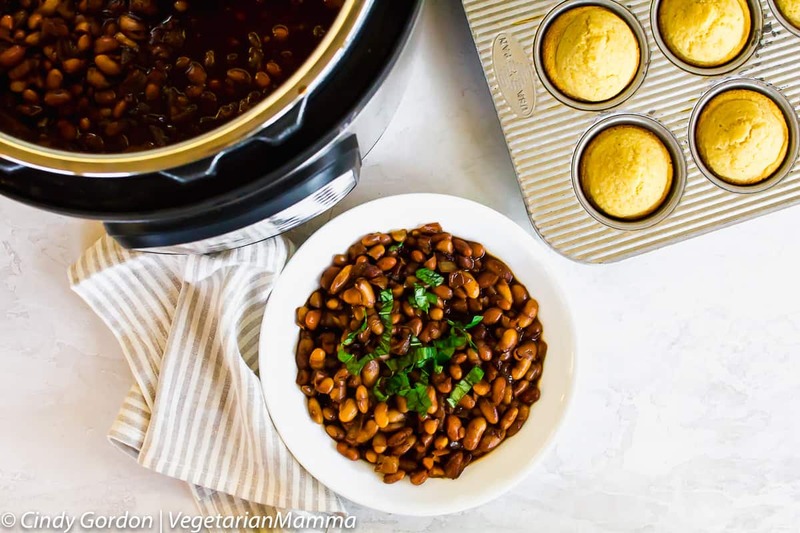 The great thing about this baked beans recipe is that you can make it the oven, slow cooker or instant pot. If you are looking to make this in the oven, you can saute the onions, combine ingredients and bake at 350 degrees for 30 minutes (covered). If a using a slow cooker is more your speed, I would suggest saute the onions first, then cooking on low for 4 hours. If you love spice, we have a treat for you. This subtly sweet recipe can easily turn into a spicy baked beans recipe. All you need is a little chili powder. Depending on your tastebuds and your love for spice, I would suggest ½ Tablespoon of chili powder. 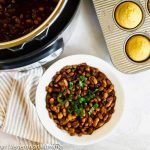 These baked beans in the instant pot get their smoky flavor from adding in some liquid smoke. Wondering what liquid smoke is? It is actually a liquid that you add into dishes. Still wondering? You can check purchase it online too. (ad link) The brown sugar pairs lovely with the liquid smoke flavor. 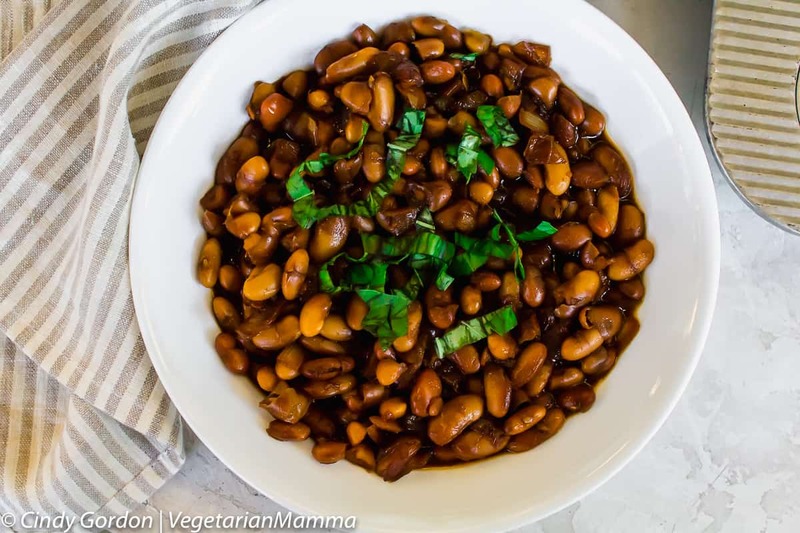 In this vegetarian baked bean recipe, you are going to use the quick release method. There are actually two methods to releasing the pressure in your instant pot. The first is a natural release. 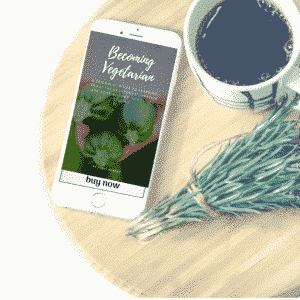 A natural release in an instant pot, gently and slowly (naturally) releases the remaining pressure. You do not have to do a thing, when you use this method. Often times, I do a quick release, so I can stop the cooking of what is inside. The second type, and the one that you will use in this recipe, is the quick release. The quick release is when you move the valve on the lid of your Instant Pot. By carefully moving the valve, you are allowing the hot steam and pressure to escape from the pot. You can let the moisture spray straight up or you can put a dish towel over the release spray to avoid a mess. For this recipe, I used a no sugar added ketchup. Sometimes when you have a small amount of liquid or a sugar/liquid ratio like in this recipe you have to be careful. Since, we are already adding in sugar, I used a no sugar added ketchup. But as a general rule, I try to stick with ONE cup of liquid at minimum in each recipe. With many recipes, including this one, you can drain extra liquid from the recipe. You can also heat off extra liquid by using the saute function after the lid has been removed. Can I use dried beans? Sure, you can use dried beans, but we will need to adjust the time. I am working on just exactly how much time. In my recipe development, I have been soaking the beans overnight. I think it’s best to soak the beans overnight. I have found that ¾ of a cup of dried beans equals to about 15 oz of canned beans. So far, I have been cooking them for 35 minutes at manual high in the instant pot. I am still finalizing that recipe, but it is shaping up to be a great recipe. 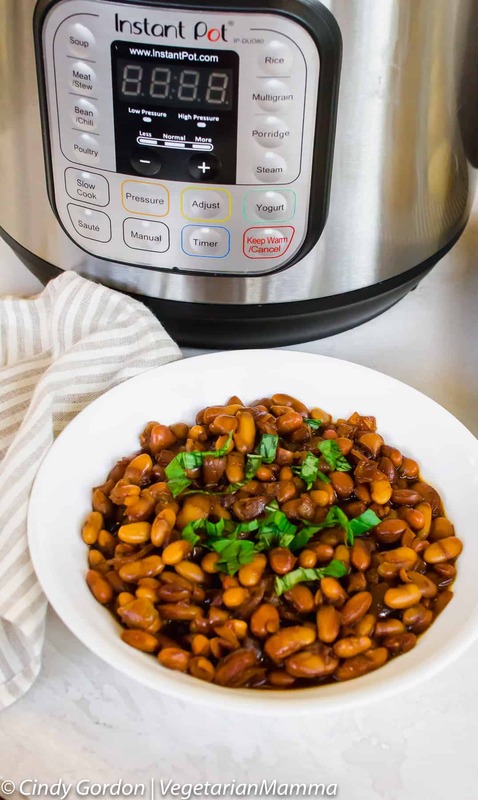 Want to learn more about beans in the instant pot? 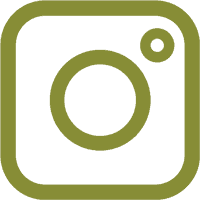 Check out these post about Instant Pot Beans. If you eat meat and you would prefer not to enjoy the best vegan baked beans around, we understand. 🙂 If you are a meat eater, you can certainly add in some bacon. My non-vegetarian friends tell me that they would add two slices of bacon. Prep, the bacon by chopping and sauteing first, then adding to the instant pot mixture. That is a great question. 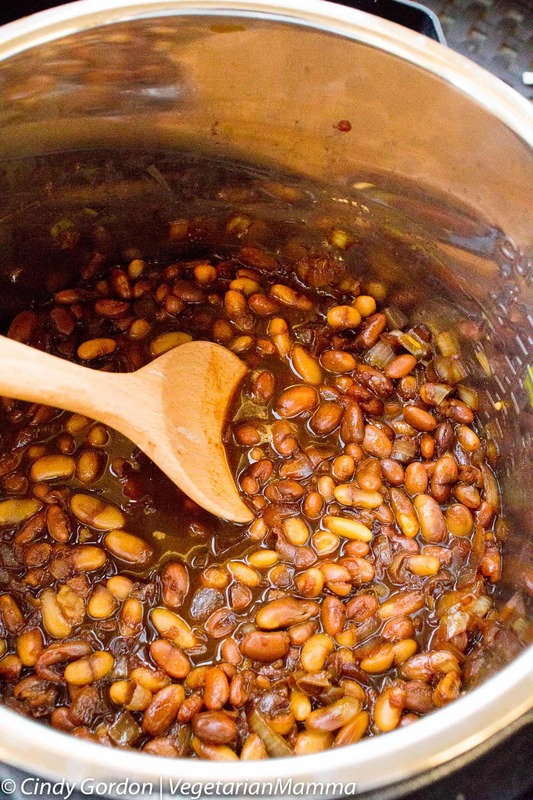 These naturally gluten free pressure cooker baked beans can be easily doubled. 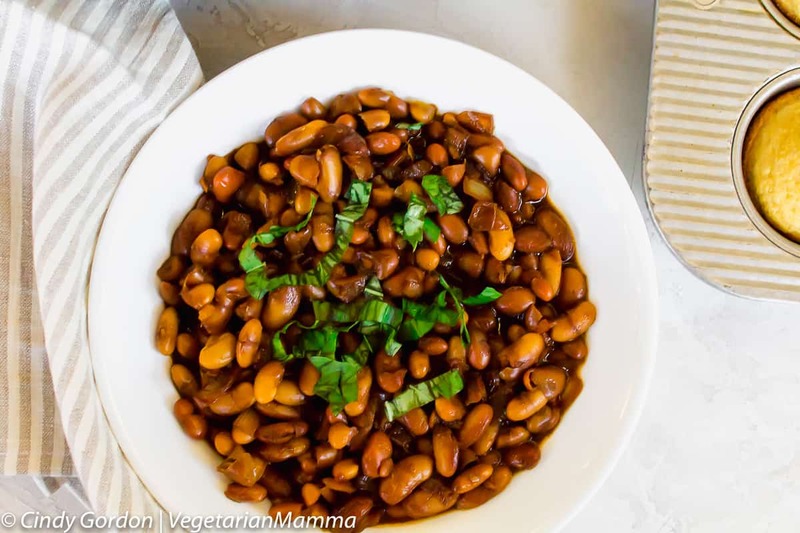 You should not have to change the cook time, if you are using canned beans when doubling this recipe. Pressure cooking makes life in the kitchen so much easier! Using the saute mode on your IP, warm the oil and saute the onions until soft. Next, add in the beans and remaining ingredients. Stir and attach lid. Using the manual function and select HIGH for 6 minutes. Once finished use the quick release. Let’s talk! 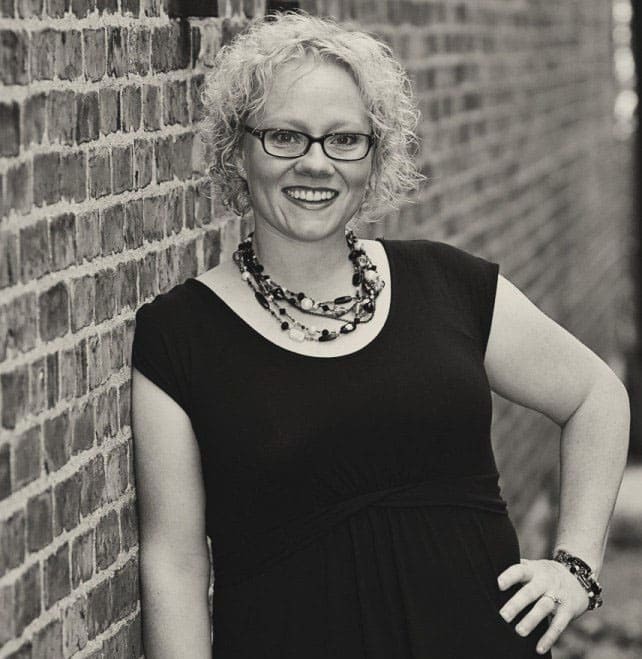 I’d love to hear if you are an Instant Pot recipe lover? Drop me a comment below and let me know! Cooking in your IP can be fun and even overwhelming at the start. What have you made that you love? Love beans! This looks so delicious and comforting!! What a fabulous meal! Haha I’ve made baked beans in my Instant Pot before and never even thought about the irony of calling them baked beans! 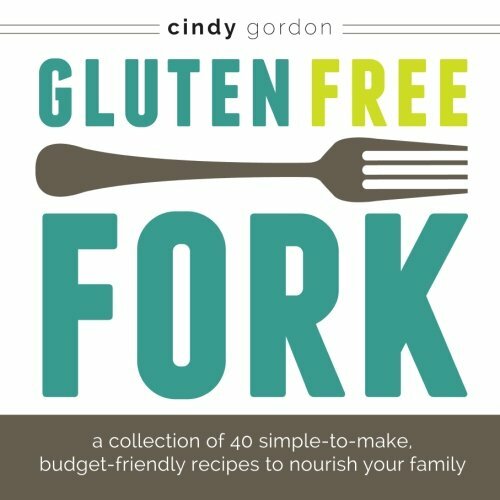 This version looks fabulous- I love the addition of liquid smoke! 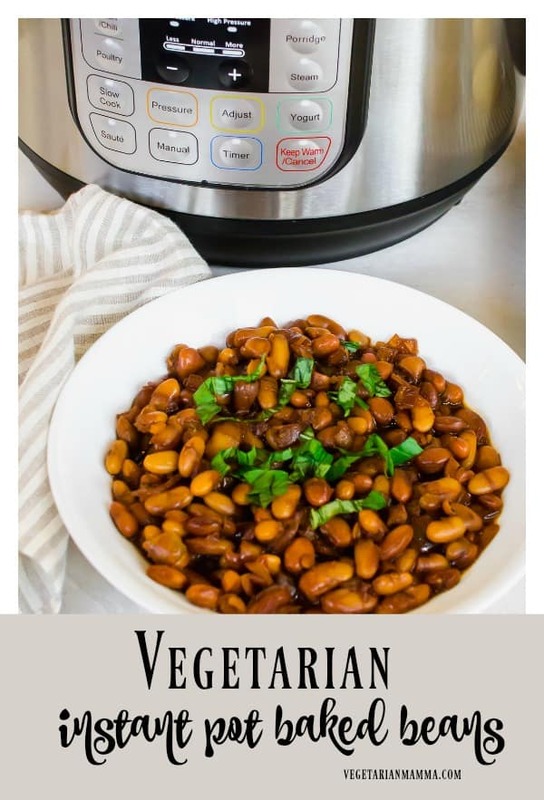 I still have not tried my Instapot for beans. I am convinced now! These look so good! Made these last night but added just a bit of water. We don’t like our beans soupy is why. Also, only used pintos as that was all I had. Still, the beans were delicious and I will use this recipe again and again. Fantastic! Sounds like all the changes you made worked perfectly! So glad you enjoyed!